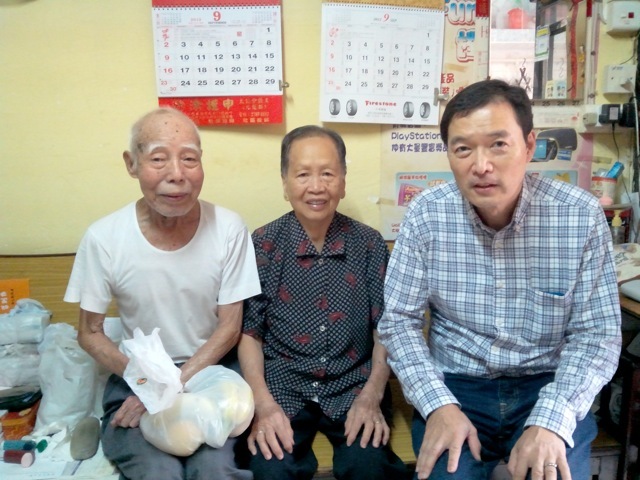 Hope of the City organises monthly home visits to low-income families and elderly living in North Point, Sham Shui Po and Shek Kip Mei. Volunteers are paired with the same household each month in order to encourage relationship-building. Roughly four times per year, Hope of the City will coordinate large-group outings where the volunteers and the households they are visiting can engage in a new, shared experiences. Our aim is to bring hope and love to those who may be facing isolation or discouraging life circumstances while allowing social workers to focus on securing government resources for those in need.